o Have the following tools ready when you inspect your future house: gloves, flashlight, extra battery, and screw drivers (Phillips and flat ones). These will come very handy when you want to inspect corners, cabinets, rooms, and highlight hard to reach areas. o Check specialized areas like roof and gutter. With the help of a ladder and binocular, look for blister, curling, and other signs of wear and tear on the roof. Take note of what you saw that includes gutter spouts that are away from the house and gutter canals that are free from debris which hinders water to flow freely. o Do not forget to check the paint. Is it chipped off or is there a need to repaint the house. If so, where or how large the job will be? Check for gaps in doors and windows as these are indications that the house or structure is tilting. o Do not omit checking the attic. You will never know what surprises will spring later on. o Check for bathroom leaks, wire, and tubing conditions. You do not want to have water leaks or short circuit situation later. o Test the windows, doors, stairs, and railings. Are there suspicious creaks? Is it loose or need some repairs? · Check the local registry office for any impediment or encumbrances with the property. While a real estate agent is already aware of any issues and concerns, it pays that you should be aware of these too. You might find some information and leverage when it comes to price negotiation. · Have a community tour. Do not rely on maps. There are other issues on top of knowing if the area is near a school, hospital, amusement center, commercial district, and among others. You also need to feel and imagine how it is to live in the area; take a walk, sit in the park, and observe people. You might see something that will reinforce your desire to buy the house or your suspicions is true after all when it comes to security threats. 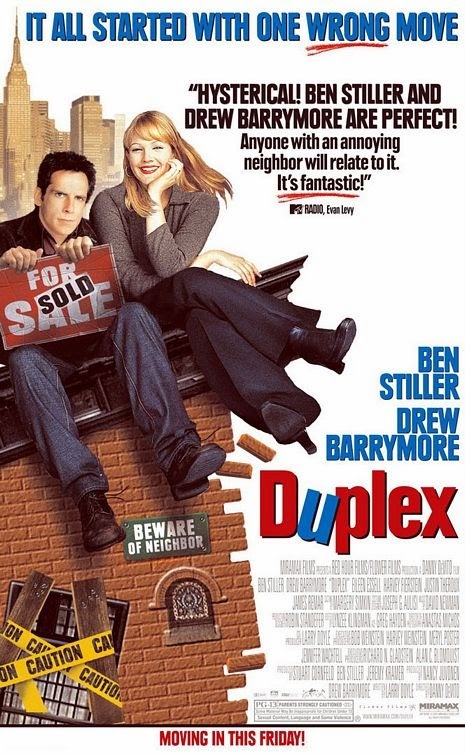 Not all tenants will have the will to make a living nightmare become a source of inspiration for a book to write, just like what happened in the movie “Duplex.” Thus, do not immediately fall in love with a house at first glance. Give ample time to perform all of the house inspection activities as suggested by an El Dorado Hills real estate agency. Dameri and Trexler is an El Dorado Hills real estate agency. Contact us for real estate services.